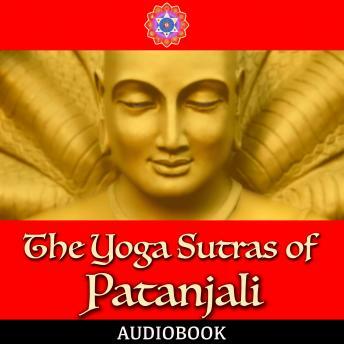 Yoga sutras by Patanjali is a major work in yoga, this audiobook is about control of mind and the true goal of yoga. The sutras are full of wisdom, and the translation in neat English makes it very easy for people to understand the ancient Sanskrit text. It starts with the birth and growth of spiritual man through the control of mind. In all, this is a "all in one" book for yoga philosophy written by the master himself.